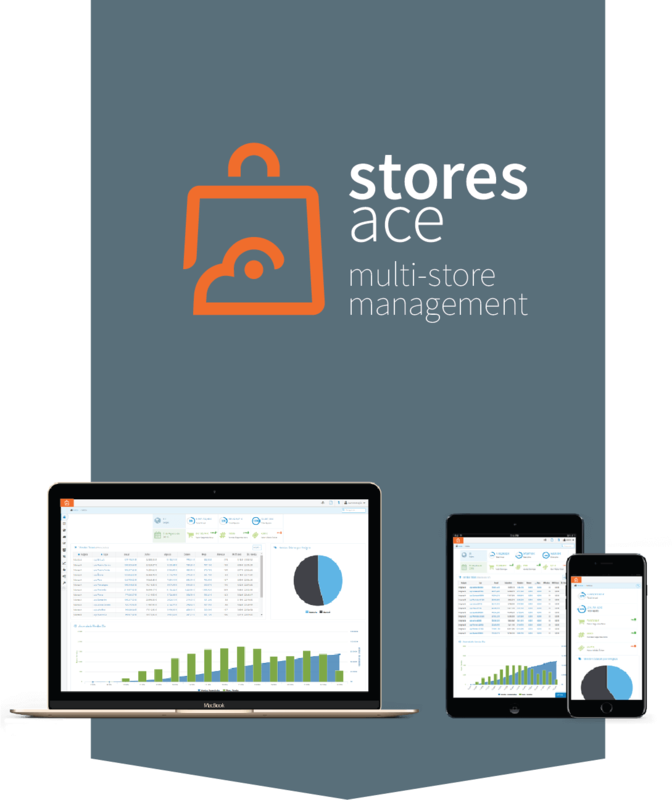 StoresAce is a Online Multi-Store Management Platform in real time, always available in any place. With recipes for food and beverage, to colors and sizes for clothing, you'll find the specific feature needed to manage your stores. 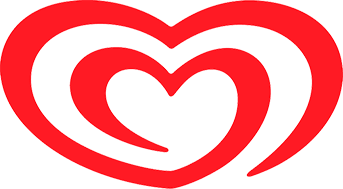 Watch Live all your stores performance. Control all Supply Chain Planning and Execution, manage your orders, inventories and budgets in a simple and organized way. 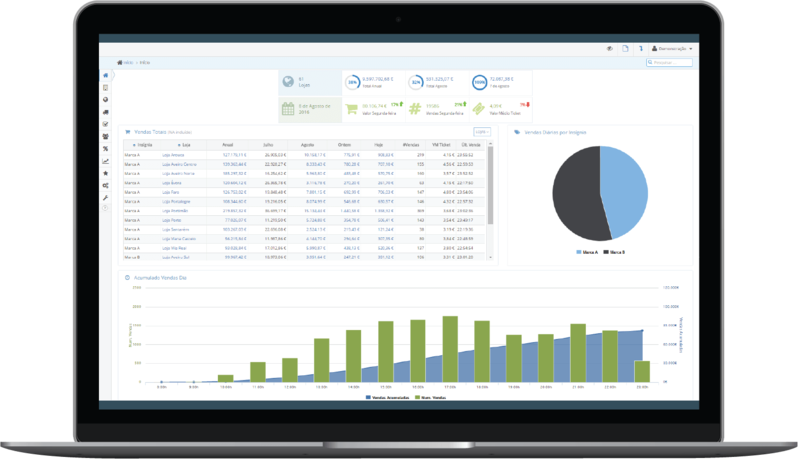 From online stocks to budget tracking, from HR planning to paperless purchase workflow, this web management software is the go-to place to manage all stores operations, and all this without changing your Point of Sale software. Your information will always be safe in our cloud. You won't need to worry anymore with servers, maintenance and extra costs. Let us know your Point of Sale system and we'll connect you to a new world! 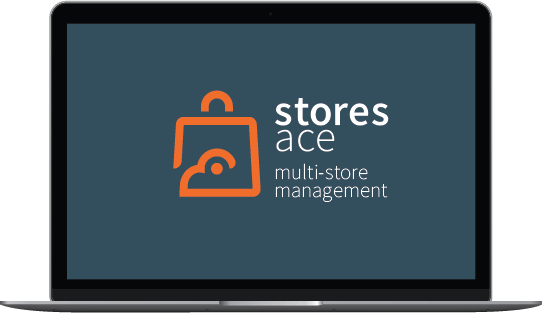 If you have just one shop or a multiple shops network, StoresAce is the only solution to connect your entire business.  Manage your entire stores network seamlessly. Web Management software is the go-to place to manage all the stores operations. Global management solution in real time. We provide a omnipresent middleware with a global API to connect any Point of Sale system. Solution that works with multiple POS. With dashboards, key indicators and reporting, watch your stores performance anywhere in real time. Without hidden costs, no complex installations, always available 24/7 and with the garanty that your information will always be safe. 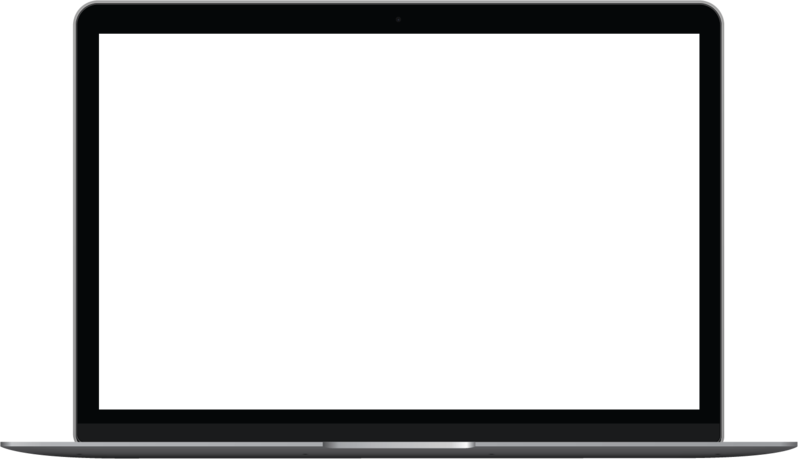 A responsive software with the ability to access through multiple devices like your computer, tablet, smartphone and POS. Clean & Simple for all different roles of users. Any questions can always be answered by our online Helpdesk team. Your system always 100% functional. "The best business manager ever"
you only need to register. Simple and without complex installations! *Please fill all required fields correctly. ©2019 StoresAce, LDA. All rights reserved.